Responsive website design or RWD is currently one of the hottest topics in the web design & development industry. 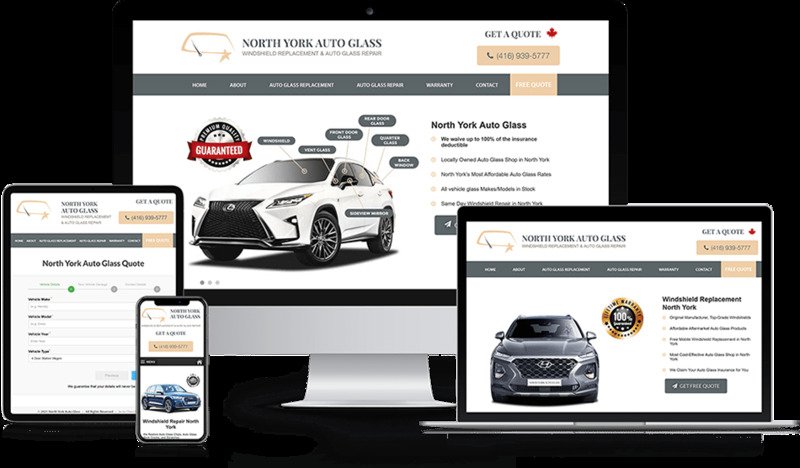 Responsive website design enables developers to create websites that adapt their size, layout and design to perfectly fit the various devices that are accessing them. Gone are the days of fixed-width websites that look and function the same on desktop computers, smart phones and hand held tablets. Please check out the below responsive websites using your mobile device, tablet as well as your laptop or desktop computer. You will notice how these responsive websites display differently on mobile, tablet, laptop and desktop monitors. Each website below has custom display configurations which enable it to display optimally to the user depending on the device they are viewing the website through. 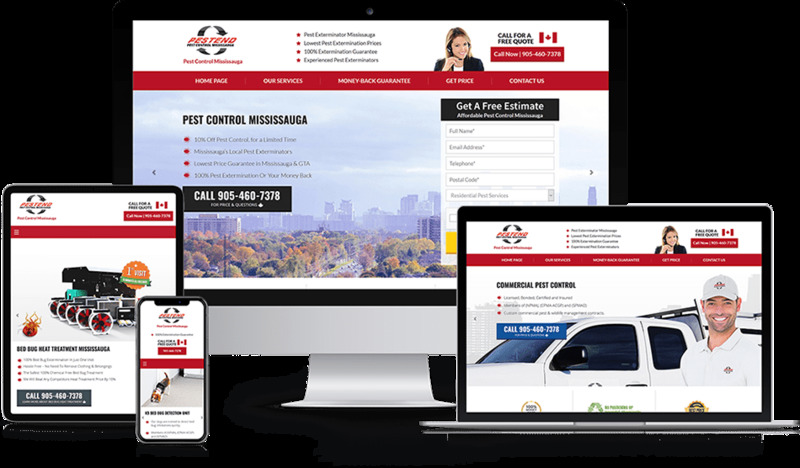 This responsive website design strategy improves user experience, builds trust and brand image, and results in increased revenues and customer satisfaction. Say bye to horizontal scrolling and eye squinting, and say hello to responsive website design by Wisevu! We use only the best and most popular responsive website design techniques & frameworks like Twitter's Bootstrap and Yahoo User Interface to deliver cutting edge responsive websites.